Which haircut do आप prefer? Do आप watch Big Love? Have आप seen her in the movie 'Something Borrowed'? 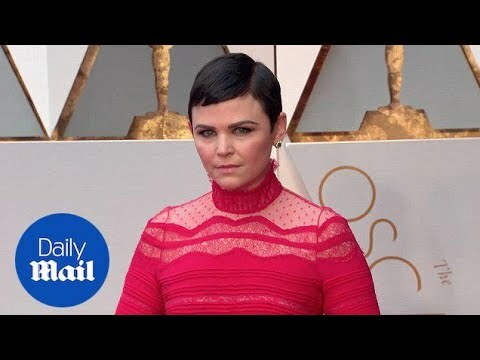 Do आप like Ginnifer Goodwin with Josh Dallas? Do आप watch Once Upon A Time? 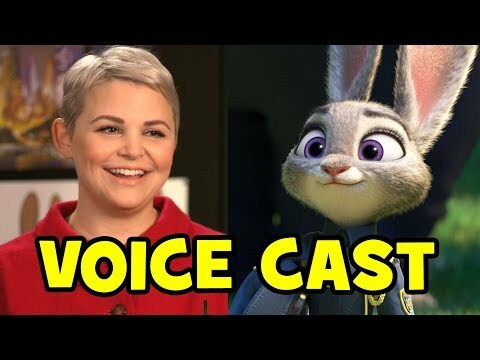 Do आप प्यार Ginnifer Goodwin with short hair या long hair? Ginnifer Goodwin has reportedly दिया birth to her सेकंड son! Ginnifer Goodwin and Josh Dallas are expecting their सेकंड child together, People reports! Colin O’Donoghue jokingly hooking Jennifer Morrison while hanging out together. The on-screen couple (that JJ is obsessed with) were joined द्वारा Snow White and her Prince, Ginnifer Goodwin and Josh Dallas, and Jared Gilmore. a comment was made to the poll: Which haircut do आप prefer? Win a तारीख, दिनांक with Tad Hamilton!